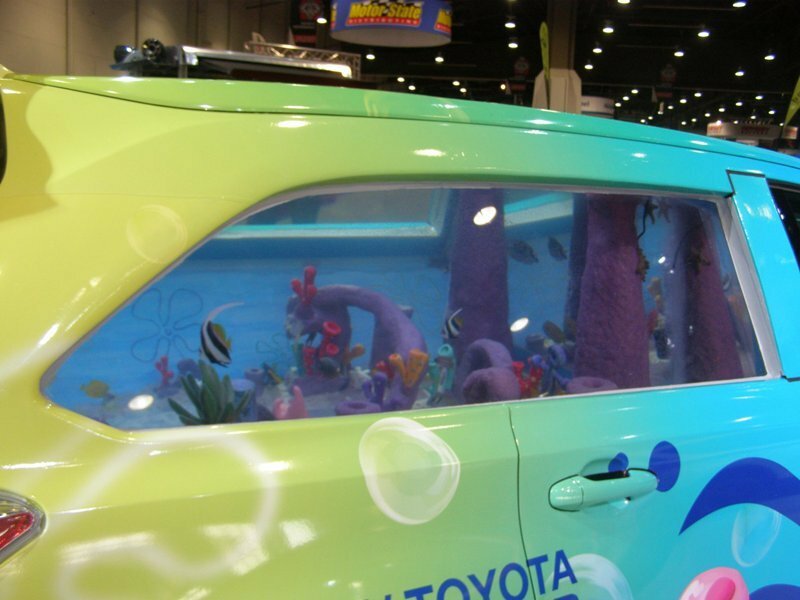 Tanked is a popular show on the Animal Planet where two brothers-in-law working in Las Vegas make custom fish tanks. 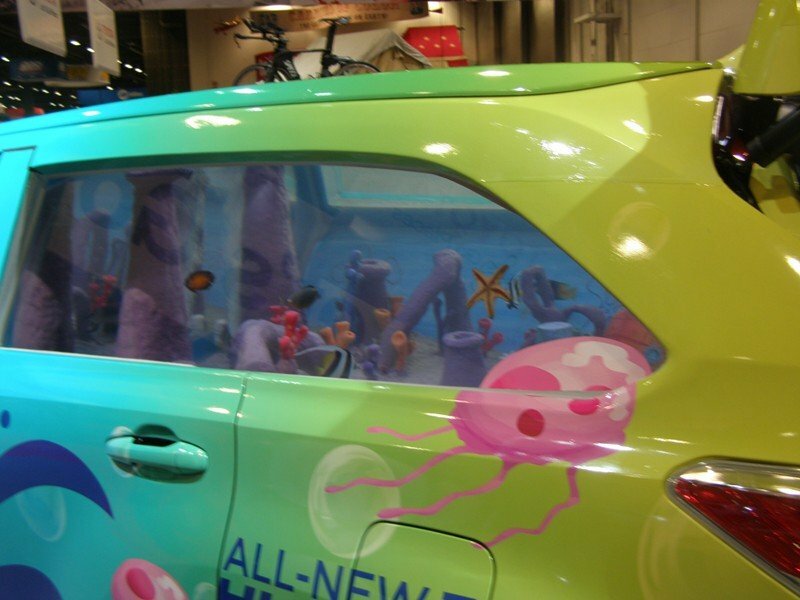 Their skill and ingenuity is enviable. 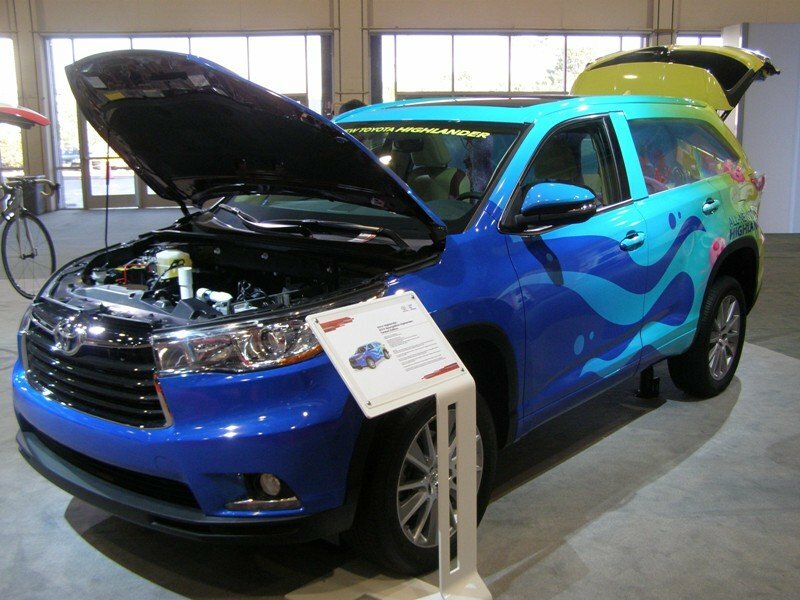 Seems appropriate that the firm is based in Las Vegas, which is also the home for the SEMA Show. 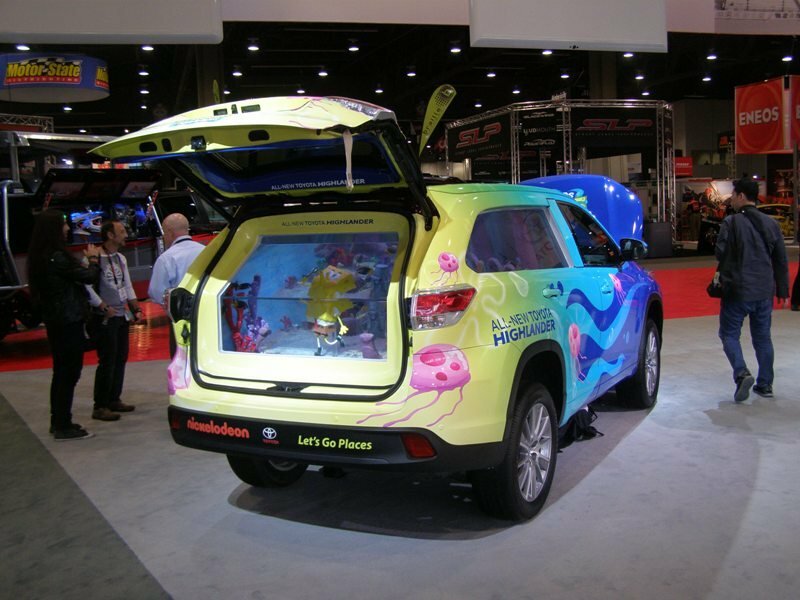 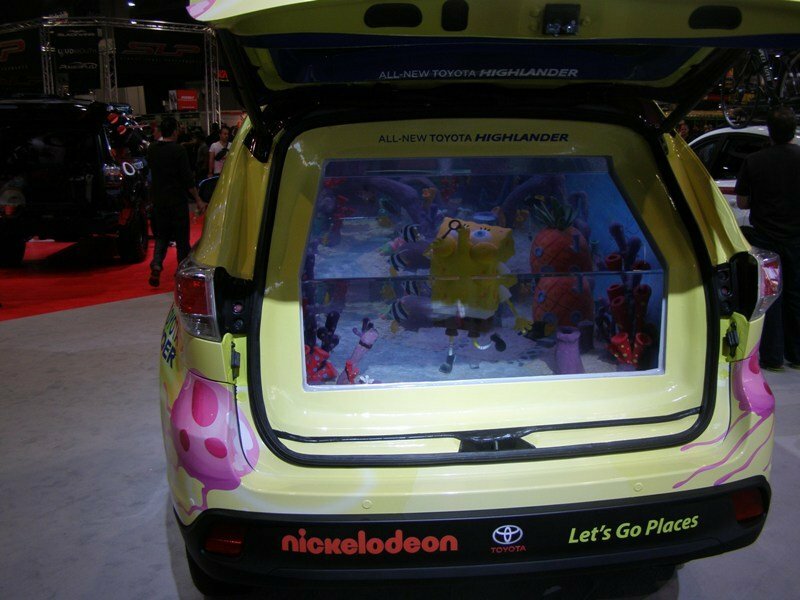 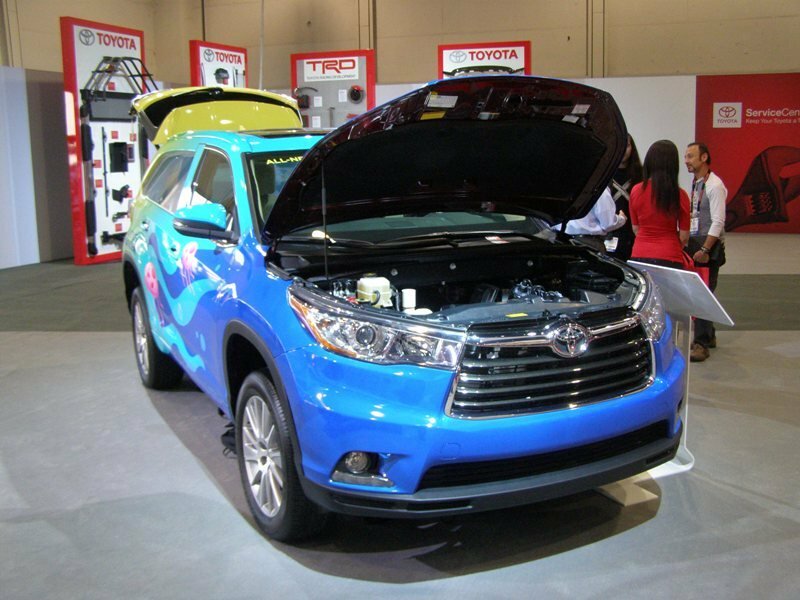 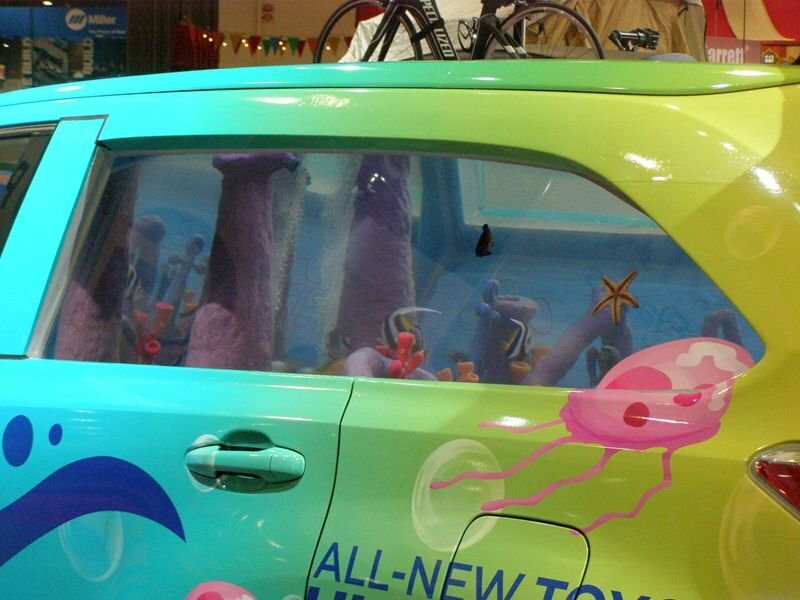 At last year’s show, Toyota showed off a SpongeBob and SquarePants themed Highlander with the interior dedicated to a fish tank. 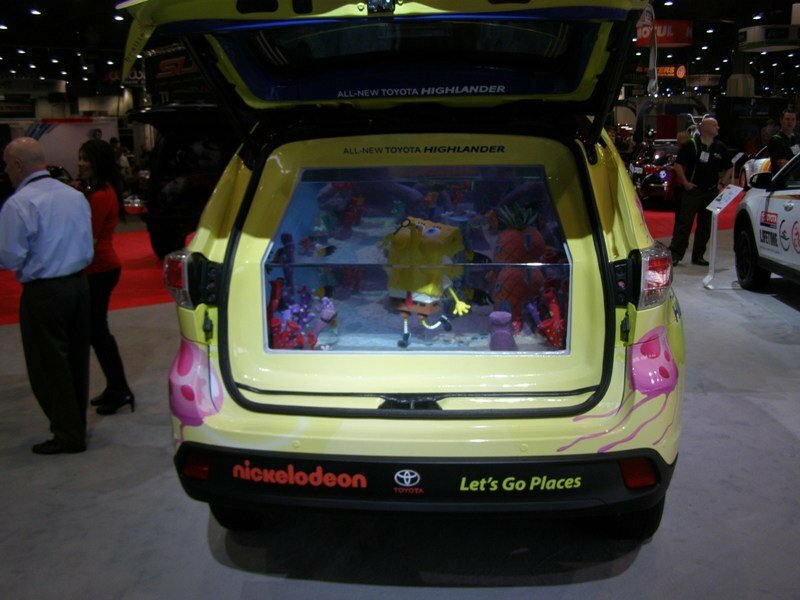 The 800 gallon tank consumes most of the interior of the spacious Toyota Highlander. 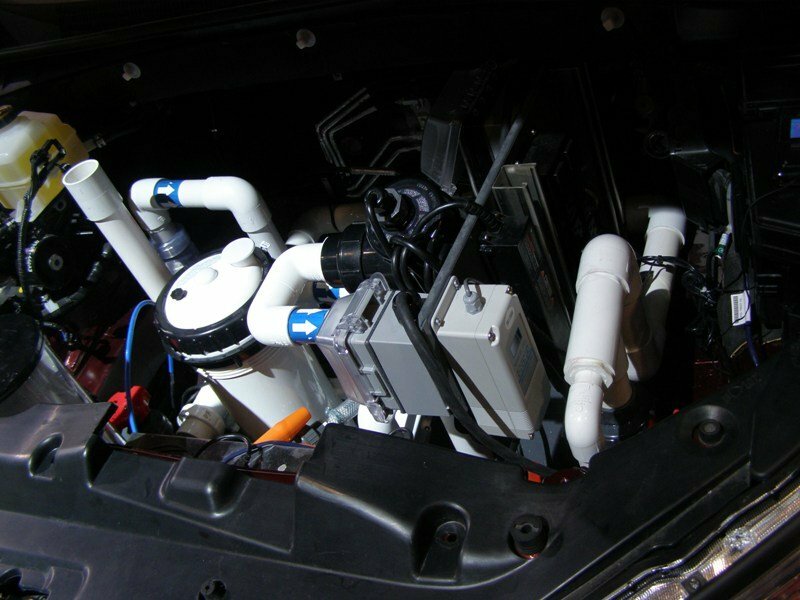 The engine was removed and replaced with the pumps and filters for the aquarium. 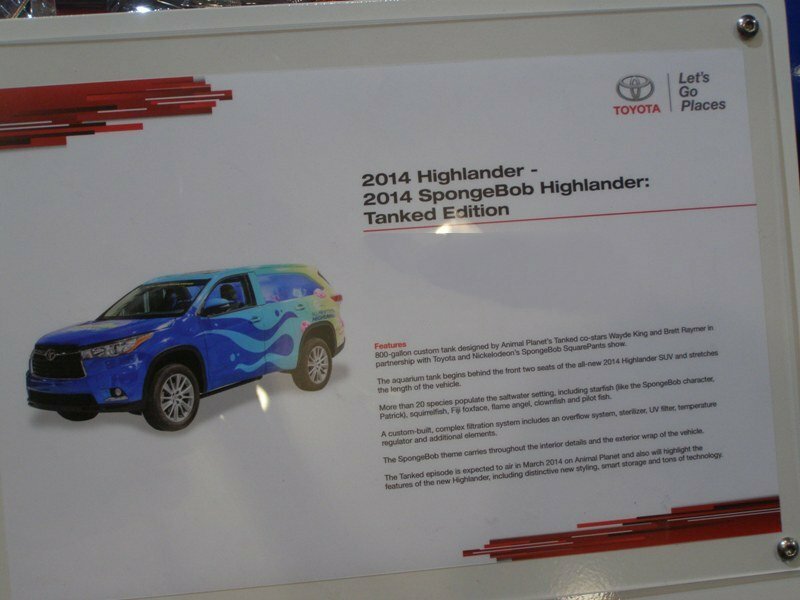 The representatives from Toyota were very pleased with the outcome and is a big hit with the younger kids. 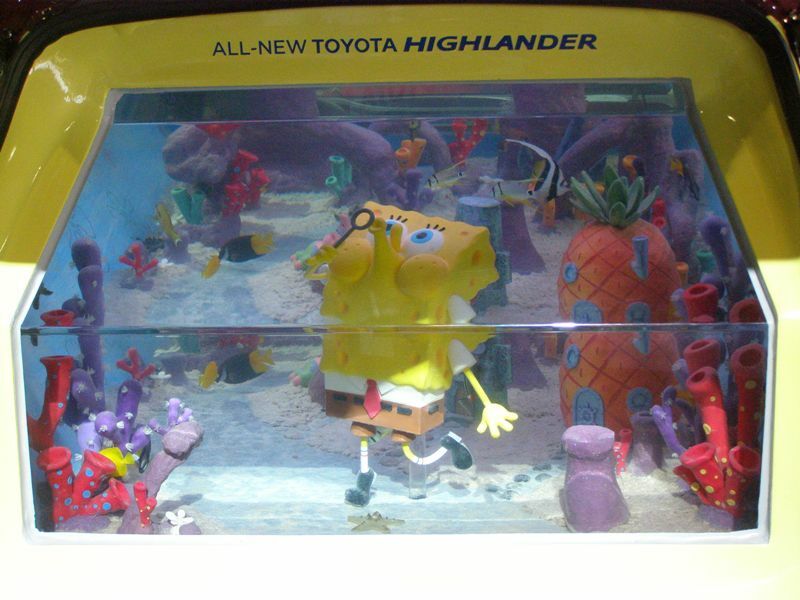 You had to look close to realize that there were actual fish swimming around in the tank. 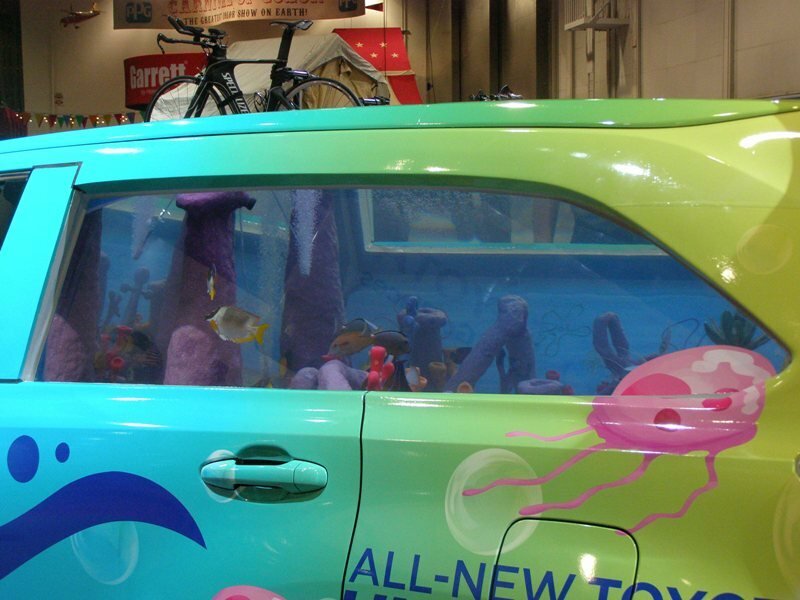 Twenty species were in the tank including starfish and clown fish.